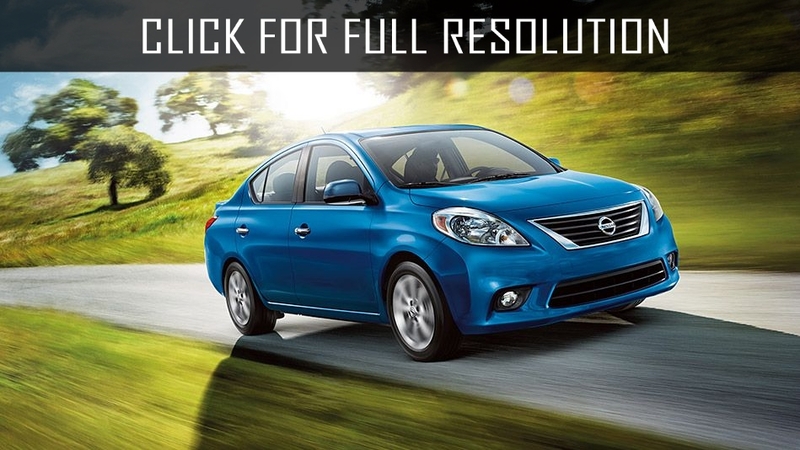 Debut of Nissan Versa was took place at the Auto Show in Detroit. The model is North American version of Japanese Nissan Tiida hatchback (sedan - Tiida Latio). 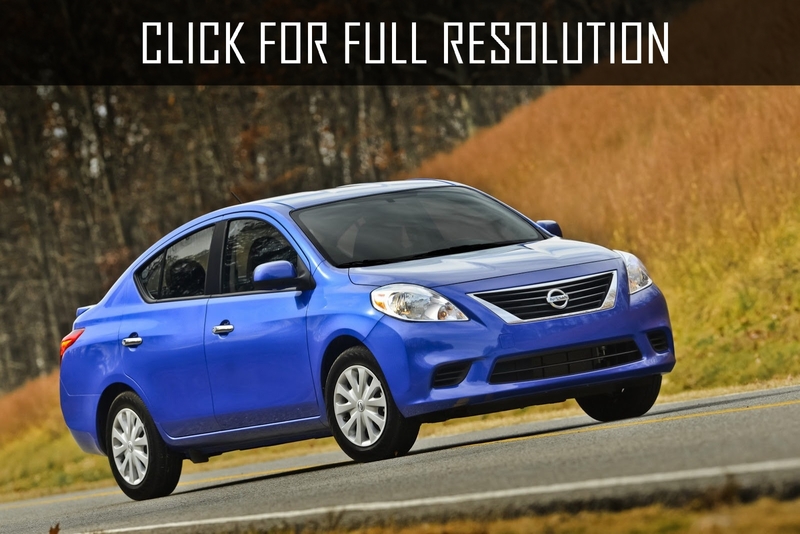 According to analysts, the output of this model to the U.S. market once again confirms that Nissan Versa is going to have many owners worldwide including Europe. 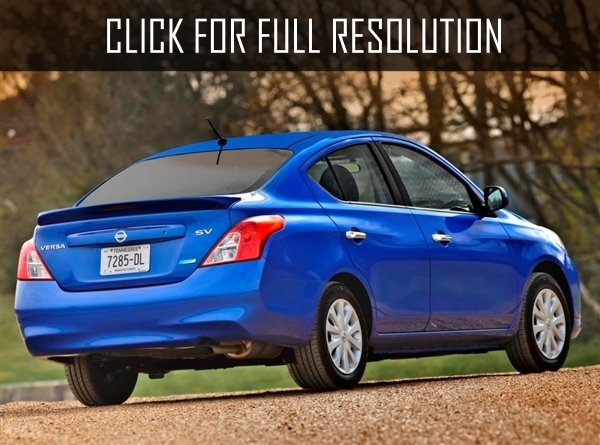 The front part of Nissan Versa is performed in a new style with attractive unusual shaped lights. Back side of the model is designed with usual, traditional lines. The interior is conservative but classic and elegant. For finishing materials are used only high-quality materials, all done with maximum attention in detail. 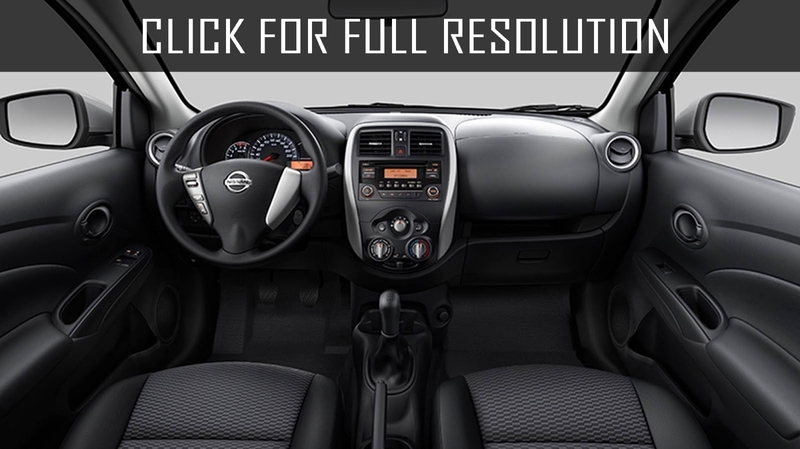 Compact 4-door Nissan Versa hatchback (later as sedan) has quite spacious and stylish interior, attractive dashboard design, high quality materials with wide set of options, and roomy rear seat that can be folded leading to increase truck volume. 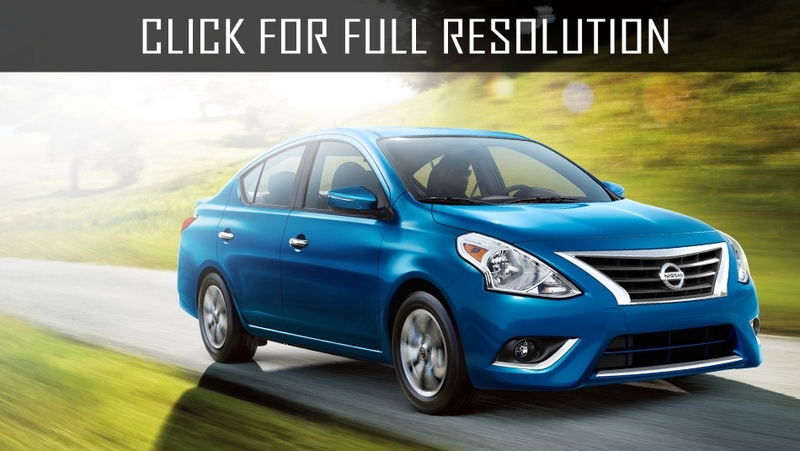 The model is offered in two versions: Nissan Versa 1.8 S and Nissan Versa 1.8 SL. 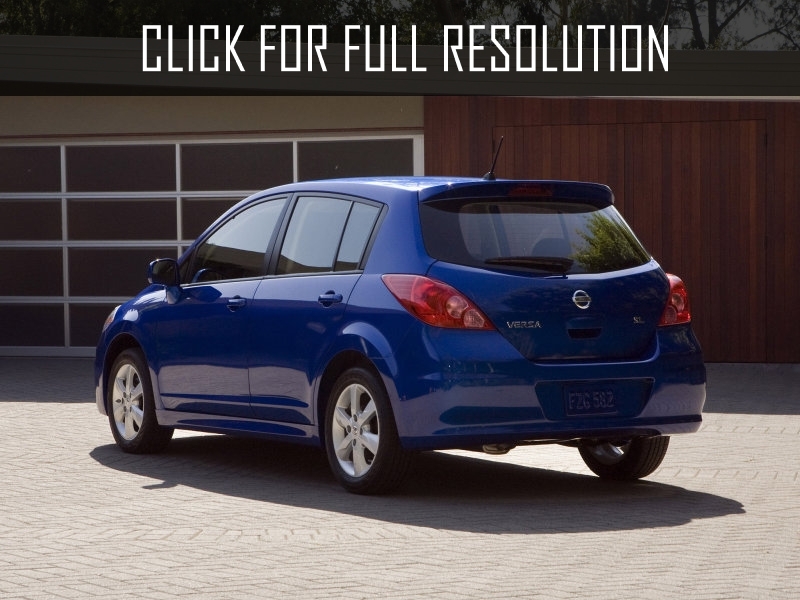 The base complete set - Nissan Versa 1.8 S is equipped with air conditioning, rear wiper, CD player, folded back seats. Power windows and heated mirrors can be offered for extra charge. 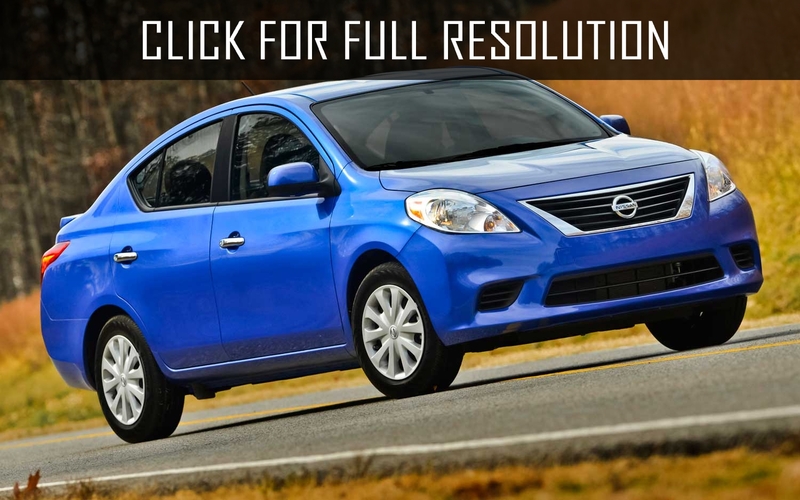 Nissan Versa 1.8 SL is more attractive as it is equipped with cruise control, CD/MP3/stereo, 15-inch alloy wheels wheels, auxiliary input jack and remote key. 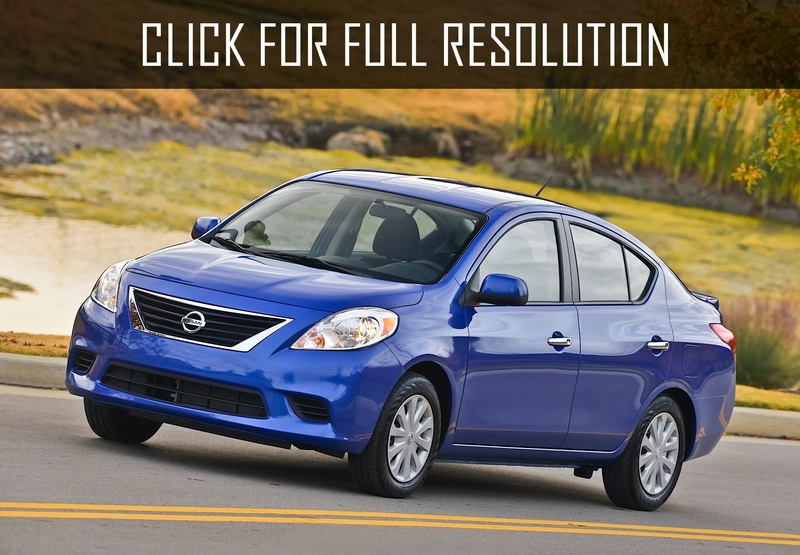 Among the options for Nissan Versa 1.8 SL could be sport package, panoramic sunroof, better speakers and satellite radio. 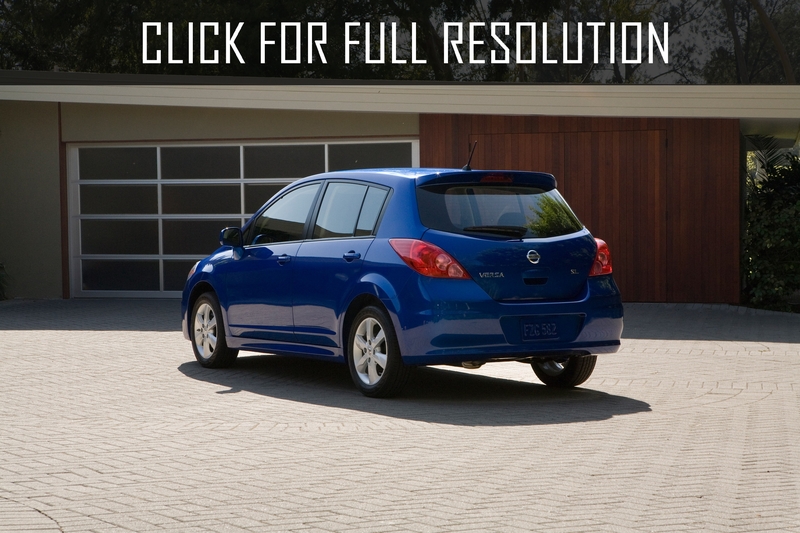 Front-wheel-drive of Nissan Versa is equipped with 4-cylinder engine volume of 1.8 liters and rated at 122 HP. The model is considered as economical (gallon per 38 miles). The standard transmission is 6-speed manual. As an option for Nissan Versa 1.8 S, there is 4-speed automatic gearbox, and for Nissan Versa 1.8 SL - continuously variable transmission.